Here’s something that could be useful in coin-toss moments, assuming that you take the Rock, Paper, Scissors route to settling things (and have a ‘friend’ to help out). A robot in Japan is unbeatable at the game (which is also know as Stone, Paper, Scissors to us Brits). Yes, that’s right, it cannot and does not lose, as the IEEE’s Automation blog points out. There’s a catch, however, as you might expect, and that’s that the hand robot from the Ishikawa Oku Lab at the University of Tokyo actually cheats. That’s to say that it is so fast that it is able to make its move after knowing yours – but it’s too speedy for you to ever realise. There is a positive here. 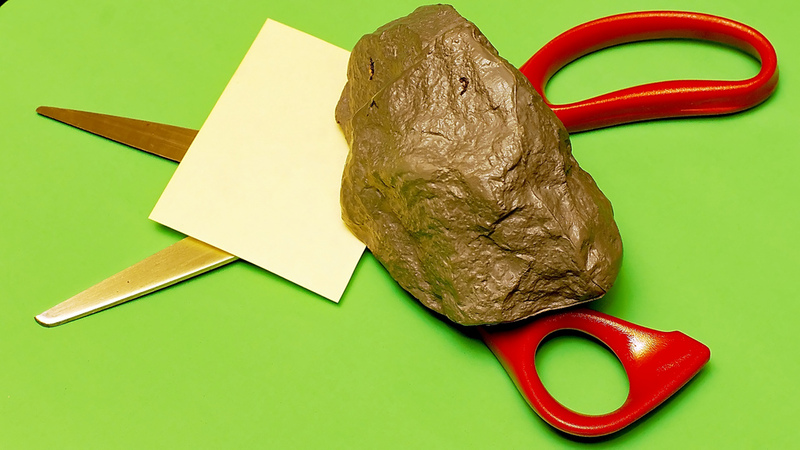 The key to being unbeatable at Rock, Paper, Scissors — and other such games — is being quick, devastatingly quick. But, if you’ve already peeked at the video then you’ll know that there’s no chance of beating this champ. Meanwhile, meet Shimi, the interactive robotic speaker / smartphone dock that will knock your socks off.